A solid table runner in a beautiful herringbone. The table runner is woven in cotton and rests solidly on the table. 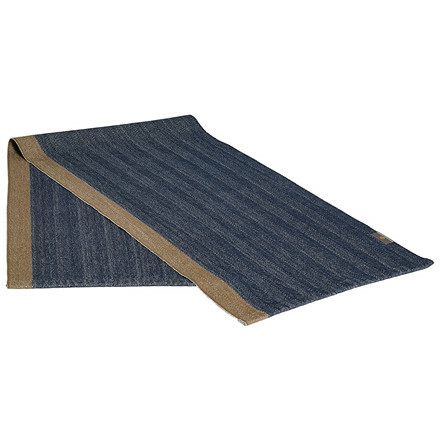 Suitable for a cosy, informal and rustic laying, preferably along with the honeycombed linen cloths that are also great as napkins for everyday use. The HERRINGBONE table runner was designed by our own design team, with a focus on functionality, quality and beauty. These are characteristics and values that have been the trademarks of Georg Jensen Damask for centuries. 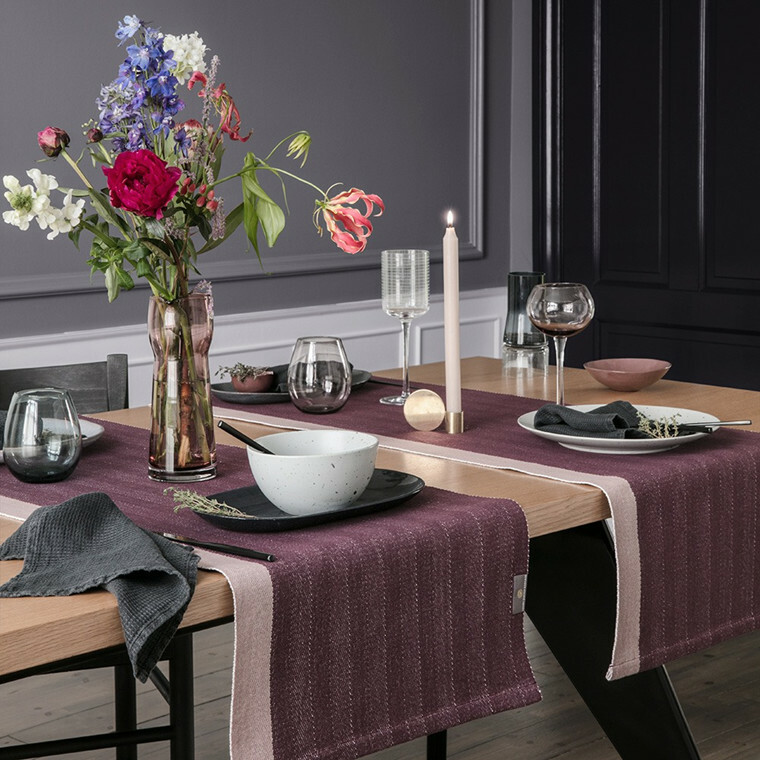 The HERRINGBONE is given additional character through the simple light grey line and the hues are closely tuned so that the table runner can easily be combined with the linen cloths in the collection. 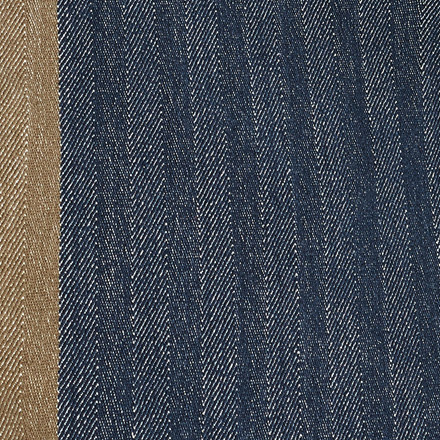 In the Deep Blue colour, the subdued blue and brown shades complement each other while radiating an authenticity that suits the table runner's solid herringbone. 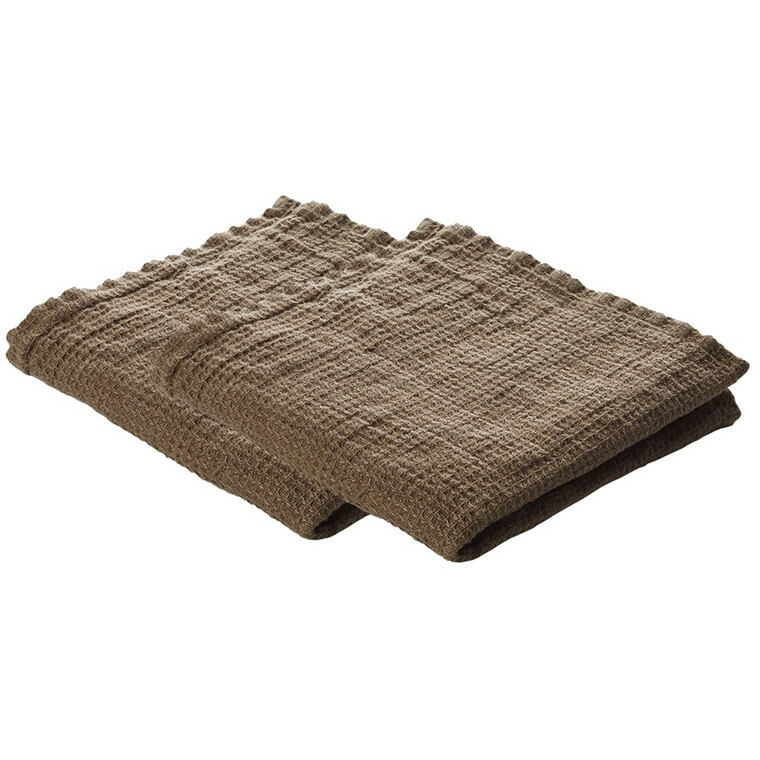 Matching LINEN dishcloths used as napkins complete the rustic expression. 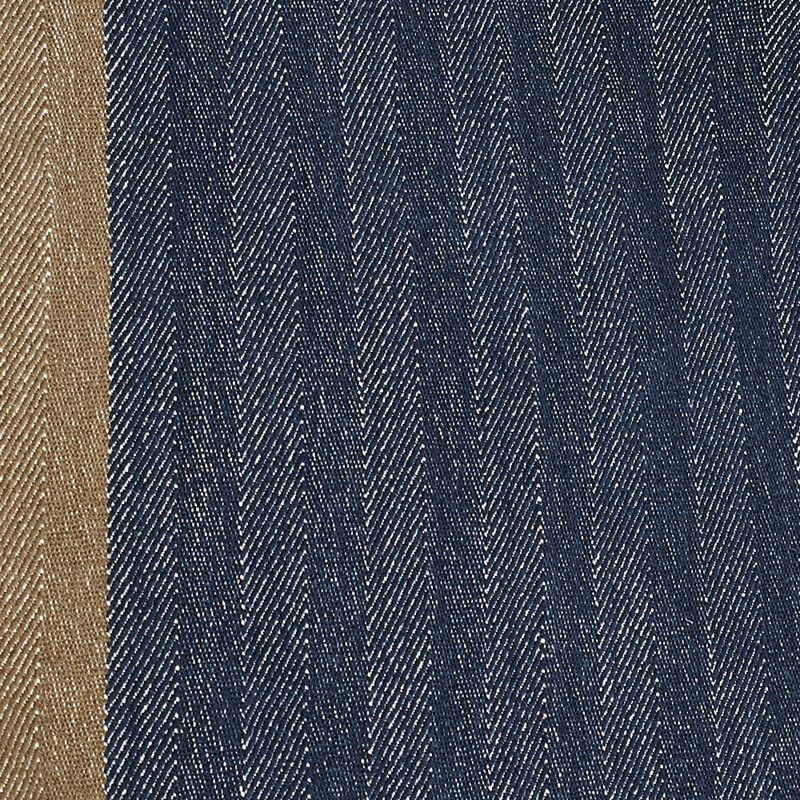 The HERRINGBONE design is also available as place mats. The size of the runner is 44x150 cm. We recommend that you fold out the product completely before washing and avoid overfilling the machine. The product can be ironed after washing. We recommend that both placemats and runners be hung up to dry, as this gives a smoother result and is better for the environment. 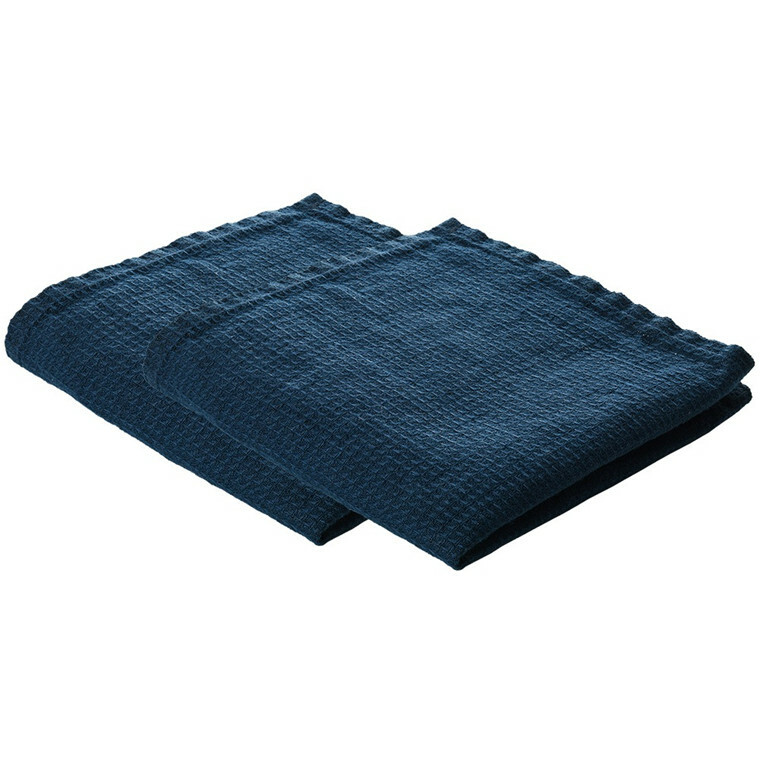 The product can be ironed in a slightly moist condition or with steam.